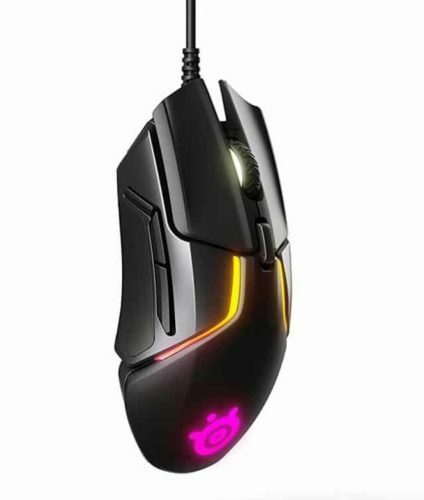 Very different mice, the FK2 is an ambidextrous mouse suited for medium/small hands while the Rival 600 is a large ergonomic mouse. The decision between these two mice will boil down to size fit. Outside of size and shape, the buttons, sensor and cable are all better on the Rival 600. 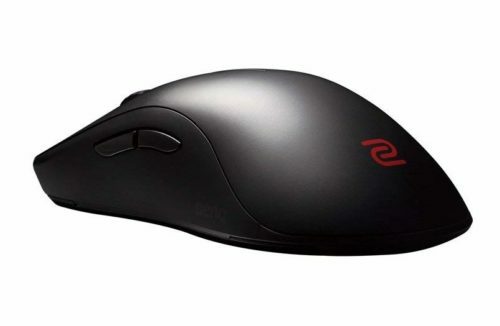 If you truly can work with both mouse sizes, pick the Rival 600.